I have not been to Chicago yet but I definitely wish to go there someday. If you are right there, you might find this 3 days itinerary really helpful because this one comes from a friend there! As one of the most impressive cities in the US, it’s impossible to take in everything Chicago has to offer if you’re just visiting for three days. However, if you are pressed for time, this itinerary could help you to sample some of the Windy City’s best examples of architecture, museums, culture and attractions. Often, the best way to get your bearings in any new city is to take a guided tour first. The knowledgeable guides on this tour will highlight all the biggest landmarks and attractions, as well as the most important information about each and the wider city. 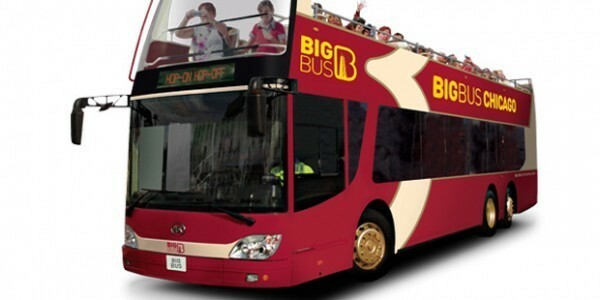 Because this is a hop-on hop-off tour, passengers are able to disembark at most of the landmarks en route and pick up the tour again on a later bus. A ticket is valid for a full day. The Field Museum is one of the world’s largest natural history museums. Over its 125-year history, it has curated an incredible collection. Highlights include Sue, the most complete Tyrannosaurus Rex skeleton ever to have been discovered, the notorious man-eating Tsavo Lions, an extensive collection of artifacts from Ancient Egypt, and the fun Underground Adventure exhibit. Staying at Museum Campus, the Adler Planetarium is an ideal final stop for the first day. With a wide range of exhibits, theatres and experiences about various aspects of astronomy and astrophysics, it appeals to both adults and children. Highlights include the historic Atwood Sphere, which shows the night’s sky as it appeared in 1913. If the sun isn’t shining, it’s best to start the second day with a tour of the iconic and historic Chicago Theatre, home to legendary performances by world-class actors and actresses. The tour of this 1920s monument to performing arts allows visitors to walk across a stage that’s played host to the likes of Frank Sinatra and Dean Martin, inspect historic photographs, and see the walls plastered with endless celebrity autographs. If, on the other hand, the weather lends itself to something more outdoorsy, a summer cruise down the Chicago River is a great way to begin the morning. By highlighting the city’s skyline and giving information on each landmark and building from such an ideal vantage point, it’s probably the best way to savour the wealth of history and architecture that Chicago has to offer. 360 CHICAGO is the newly renovated observation deck of the iconic John Hancock Center on Michigan Avenue. Located on the 94th floor of the building, more than 1,000 feet up, it offers 360-degree views of Lake Michigan and the city below. The location of 360 CHICAGO gives the perfect opportunity to then explore Michigan Avenue itself. Known as the Magnificent Mile, it’s the hub of Chicago retail and includes everything from large fast fashion stores to high-end boutiques. The plethora of dining choices around here means that those who time this just right will be able to take advantage of lunch – not forgetting to also explore the side streets for hidden delicacies. For young families, the Chicago Children’s Museum will reliably be a treat for the kids. Located on Navy Pier, it has a huge range of interactive exhibits and dynamic displays, to make the visit as educational and fun as possible. 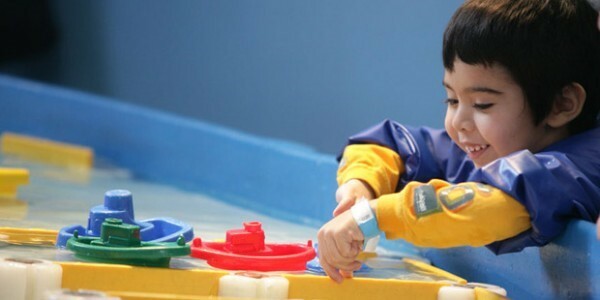 Highlights include the Dinosaur Expedition, where kids can explore a real excavation pit where dinosaur fossils were discovered, and the Tinkering Lab, which allows them to exercise their creativity and analytical skills by playing around with different parts and tools. For adults or outdoorsy types, renting a bike for a couple of hours from Navy Pier is the best way to work off lunch. Thanks to being relatively flat, Chicago is something of a cyclist’s paradise. Plus, with 26 miles of lakefront trails, the best way to explore them is on two wheels. 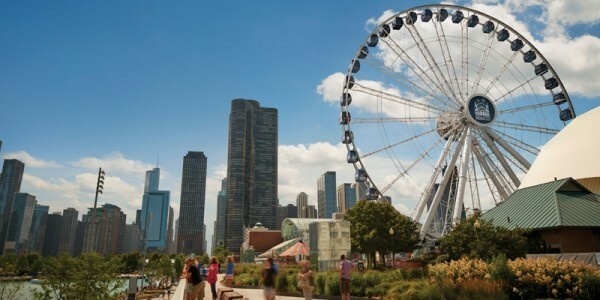 Navy Pier itself is Chicago’s most-visited free attraction, and a wide variety of attractions located there such as the Chicago Shakespeare Theatre, botanical gardens and regular special events make it well worth exploring. The jewel in its crown is the iconic ferris wheel, known as the Centennial Wheel. Its location means that visiting in the early evening gives unparalleled views of the glittering city at dusk on one side, and serene views of Lake Michigan on the other. A visit to Chicago wouldn’t be complete without a visit to the iconic Willis Tower, formerly known as Sears Tower and the world’s tallest building from 1973 to 1998. The Skydeck is located on the 103rd floor, and includes several enclosed all-glass balconies that protrude from the building’s surface, allowing visitors to look down beneath their feet. Chicago has some of the richest art heritage in the United States, and this is one of the country’s most prestigious galleries. Recently voted the best museum in the world on TripAdvisor, it is home to some of the most revered collections of modern and contemporary art, architecture, design and photography, as well as impressionist paintings, decorative arts and more. 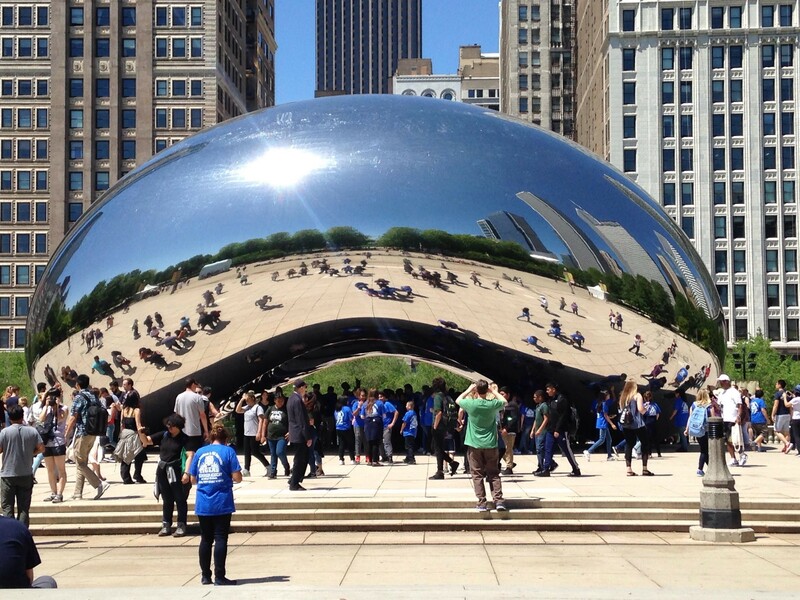 Millennium Park is a favourite among both visitors to and residents of Chicago. The Pritzker Pavilion is an architectural marvel even in this city, while the Lurie Garden is a beautiful space to walk around. It also plays host to regular events, from concerts to food festivals. However, it’s the park’s works of public art that make it particularly unique. The Crown Fountain is a source of intrigue for anybody, while the Cloud Gate sculpture (nicknamed ‘the Bean’) is ideal for photos. 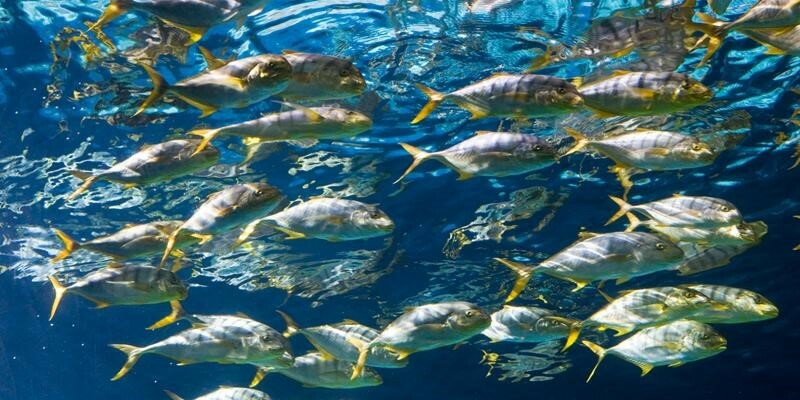 All the activities and attractions listed in this itinerary, and more, are covered by the Go Chicago Card from Smart Destinations, which can save up to 55% over paying at the gate for each. 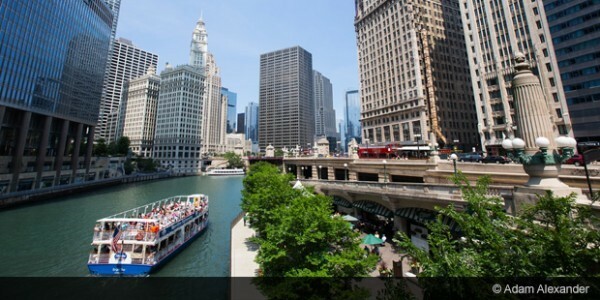 For more details on each of the suggestions, visit: https://www.smartdestinations.com/blog/chicago-itinerary/.